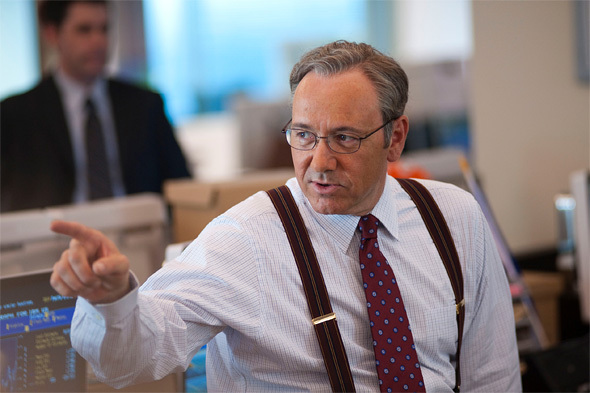 Margin Call DVD Review The movie is beautifully filmed with dynamic shots helping drive the dialogue, and providing a true sense of urgency as the camera follows our stars around. 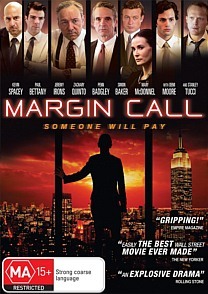 This is an utterly amazing movie about 24 hours in the life of an investment firm during the 2008 financial crisis. Staff are being laid off left, right and centre as times get tough and tensions rise. 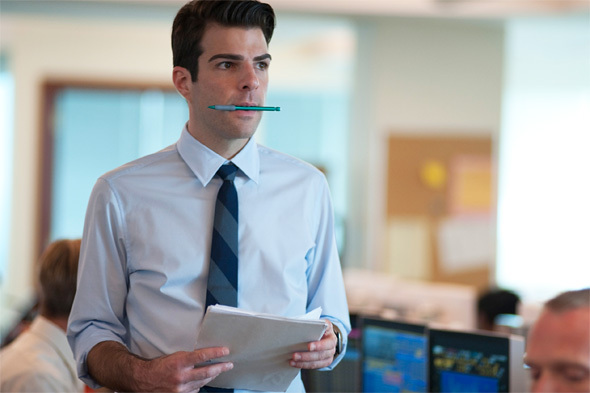 A young analyst uncovers data that basically spells the downfall of the company when it comes to light and that is the crux of the film. This is a film that is heavily driven by the power of a superb script and an absolutely stellar cast. In fact this would have to be one of the best movies that I have seen in some time that essentially takes place in a building for the most part with only a few instances of the action taking place outside. The movie is beautifully filmed with dynamic shots helping drive the dialogue, and providing a true sense of urgency as the camera follows our stars around. There is not a single dull moment from the time the film starts to curtains close. It's breathtaking to watch, especially when we see the business having to face massive moral dilemmas. It truly is something that you simply can't look away from and a must watch for fans of gripping drama. With regard to the extras, there are a series of interviews that don't really give a lot to the product as a whole and are pretty forgettable.